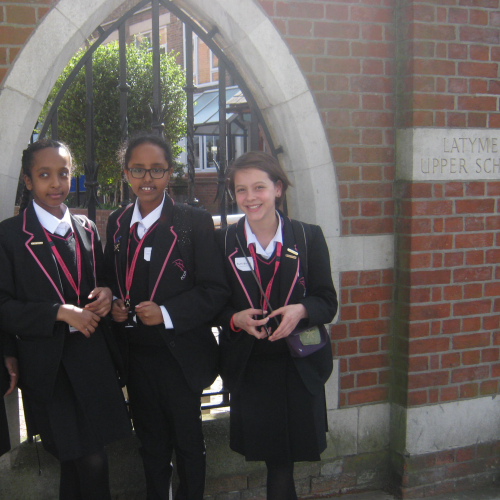 Recently four lucky students were chosen to take part in the CWIZZ, a literature event hosted at the beautiful Latymer Upper School in Hammersmith. Surprisingly, we were all from 7L! There were lots of students from different schools all competing to win the CWIZZ shield - a great honour! 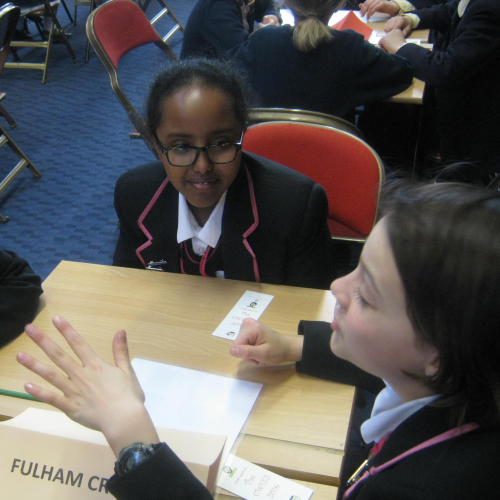 We tried our best and answered lots of really tough questions and though we didn’t win, we still had a brilliant time! Thank you to Ms Dale the Librarian for taking us and organizing the trip and also to Ms Anna for accompanying us. It was such a fun afternoon!